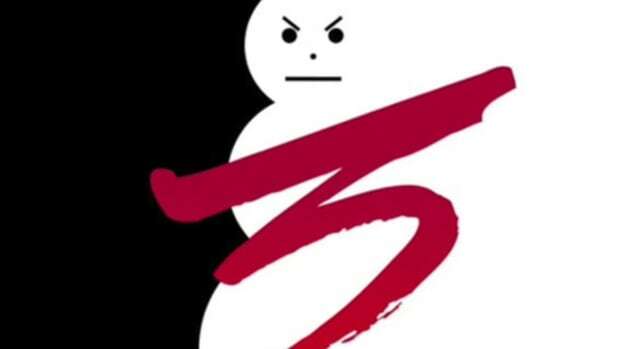 Jeezy on "Trap or Die 3" Album: "I'm Back In My Snow Bag"
The Snowman is back. Almost. 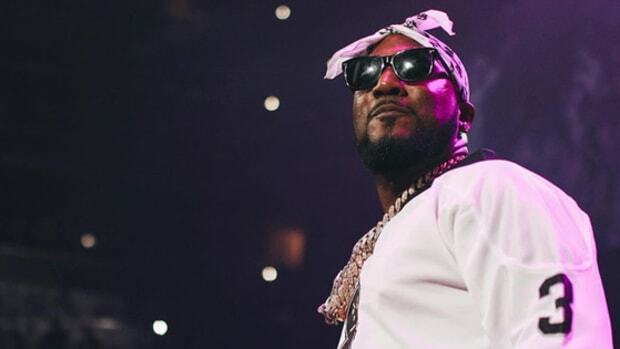 Early last month, Jeezy took to Instagram to announce that his next album release would be Trap or Die 3. We now have a release date. The long-awaited third installment in the Trap or Die series will be released on October 28. 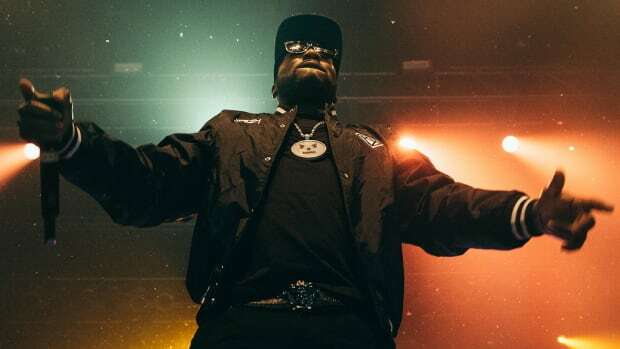 Jeezy has been fairly quiet since the release of his eighth studio album, Church In The Streets, but the album trailer for the new project made it clear that the veteran emcee is poised to take over the streets in a major way. "You already know how I came in this game, hard as a motherf*cker. And that&apos;s how I&apos;m goin&apos; out, n*gga. Trap or Die 3, n*gga. Trust me." 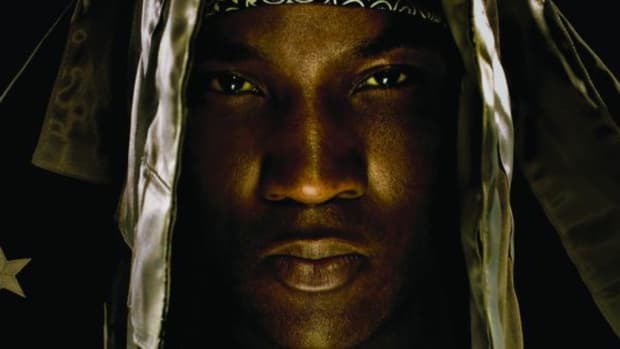 The original Trap or Die mixtape, released in January of 2005, will always hold a special place in the hearts of longtime Jeezy fans. The DJ Drama-hosted mixtape, which essentially carved out a lane in the industry for the ATL native, served as the precursor to his major label debut Let’s Get It: Thug Motivation 101. The sequel to the beloved mixtape, Trap or Die 2: By Any Means, was released five years later in 2010. 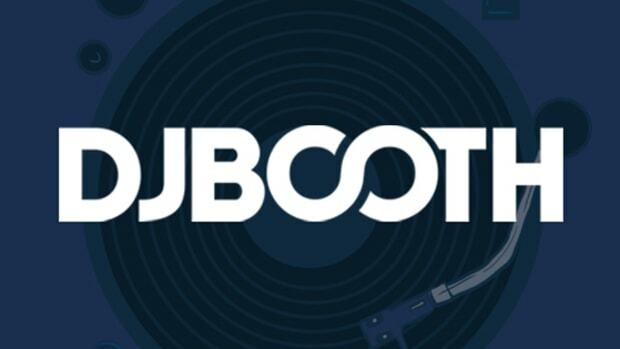 While there&apos;s always risk involved when an artist adds on to a series of projects that is held in such high regard, Jeezy appears hungry and motived to deliver another street classic. 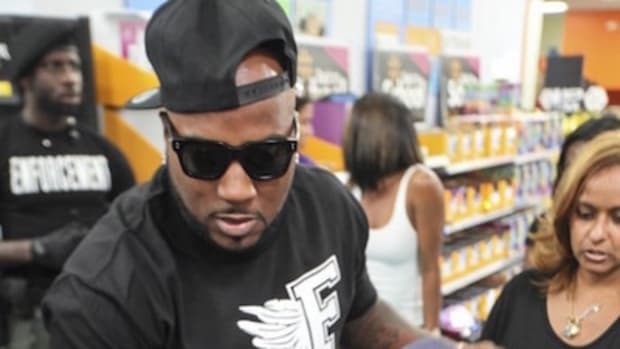 In a recent appearance on the Tax Season Podcast, Jeezy discussed a bevy of topics surrounding his tenure in the rap game, in addition to emphasizing that Trap or Die 3 would be a return to the grimy, street sound of his early catalog—the sound that fans initially fell in love with. "I’m back in my snow bag. Just Jeezy. Just unapologetic. Just Snow, man. I tried to give y’all Martin Luther King but they didn’t want that. I tried to do it. Yeah, them mother*ckers locked me up in LA and tried to charge me with murder. I really got to see who was in my corner and I really got to understand no matter how rich you are or how powerful you are, if they’re ever given the opportunity, they’re still going to treat you like a n*gga I ain’t get treated like that in the street." 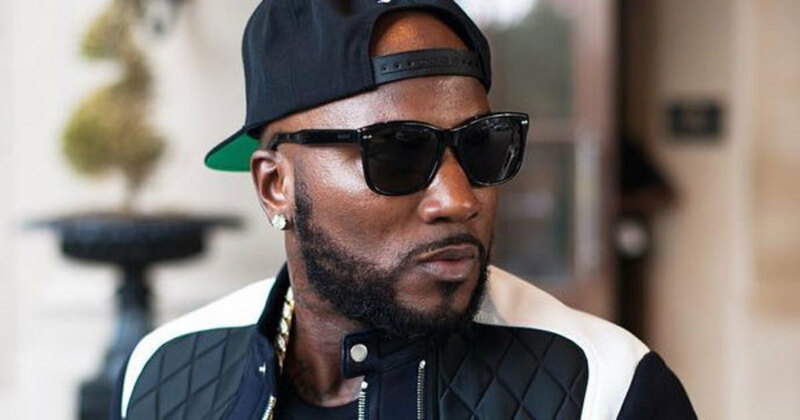 To hold us over for the next 22 days, Jeezy recently unveiled “All There,” a collaboration with the late Bankroll Fresh. Jeezy season is approaching, my friends. Get excited. By Marcus Blackwell. You can follow him on Twitter. 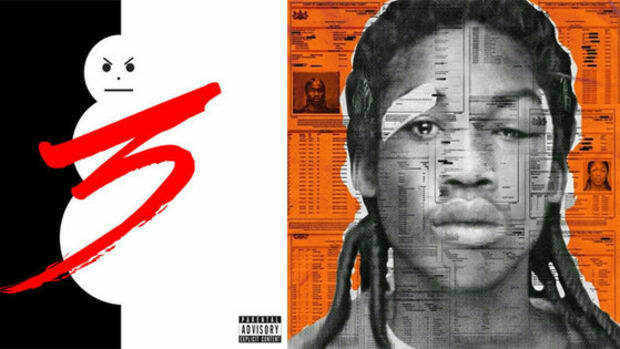 First Week Numbers: Jeezy's "Trap or Die 3" Projected to Outsell Meek Mill's "DC4"
And yes, they are both albums. Ten years ago they tried to ban the Snowman, now Jeezy is a vet still putting out high quality albums. The hood-certified classic was recorded well before Obama was elected to office. The Snowman and his foundation equip young minds with backpacks for back to school time. 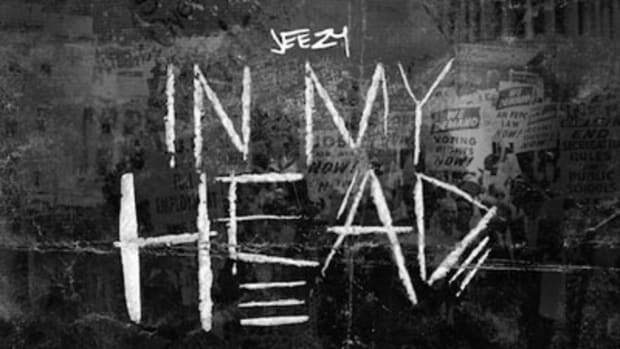 Jeezy's third album was as timely as it was timeless.